Most new vehicles have battery management systems (BMS). If the BMS can not be reprogrammed via the On-Board Diagnostic (OBD) port during a new installation of a battery, this can cause serious errors, for example the loss of the start-stop system. 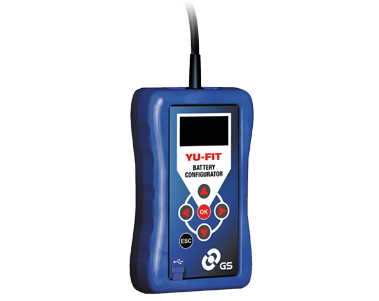 With robust design and easy operation, the GS Yu-Fit offers a very good price-performance ratio and is one of the most user-friendly diagnostic devices on the market. 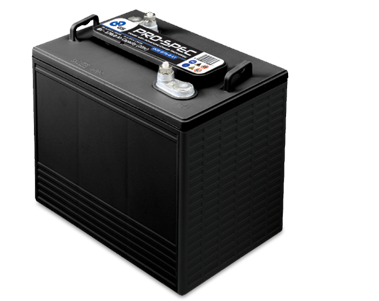 Design the battery replacement quickly and easily with the GS Battery Configurator. Workshop diagnostics with integrated functions are not an ideal solution for such tasks.